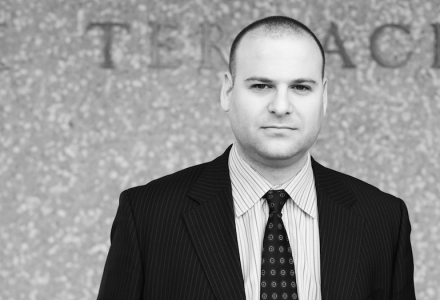 HQ Real Estate Services principal Mark Goodman tells us the recent sale of two elderly apartment buildings in Vancouver’s affluent Kerrisdale neighborhood has set the stage for redevelopment opportunities in an area with no demolition restrictions. 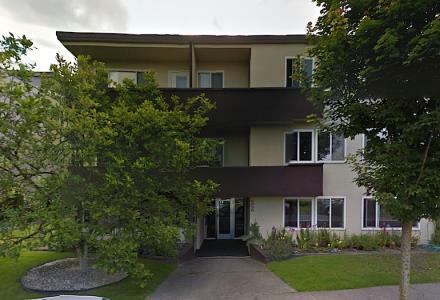 Bel Aire Apartments (pictured below), a three-storey building with 11 suites located at 6356 East Blvd, sold for $5M. Mark, who brokered the deal, says the building, built in 1955, is a “strategic holding property” for an undisclosed buyer who’s “looking to the future.” The allure for investors of properties in this part of Kerrisdale: their C2 zoning doesn’t prohibit demolition, opening the door to larger-site assemblies and redevelopment.